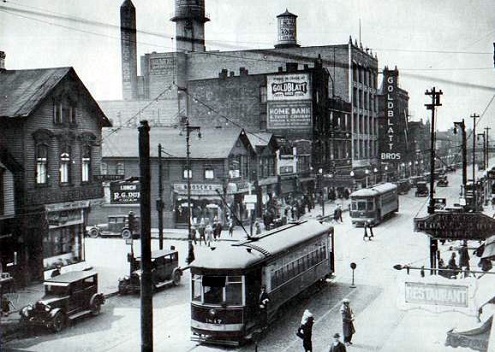 This 1922 photo is from the West Side--in this case, west of the river, between North Avenue and 26th Street. Though there have been some changes made in 90 years, an important clue remains. If you think you know the location, send in your guess as a comment. A contemporary photo will be posted tomorrow.